If you’re interested in any of my programs or workshops, want to hire me to speak, or want to work with me, use the form below and I will get back to you. Hello! 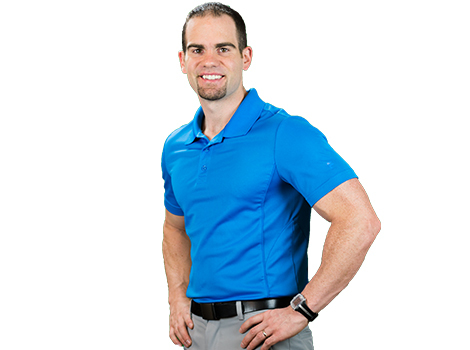 I’m Eric, and I would love to be your guide to a practical, simple, and maintainable approach to a truly healthy lifestyle.